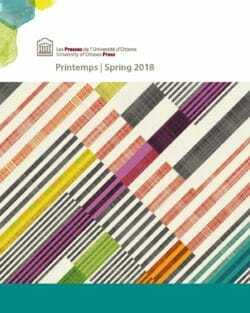 University of Ottawa Press - Ampersand Inc.
University of Ottawa Press is Canada’s oldest French-language university press and the only fully bilingual university press in North America. As such UOP publishes in both official languages and is committed to bilingualism and multiculturalism. As a university press, their publishing program reflects and promotes critical thinking, first-class research, intellectual integrity, ethical judgment, social responsibility, and innovation. 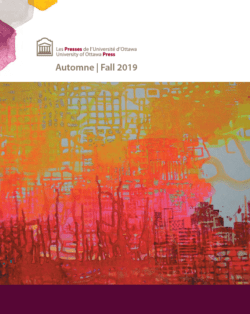 For more information on University of Ottawa Press, contact Ampersand.